Ruth Langsford and Eamonn Holmes' popular Channel 5 show, Do The Right Thing, has been found to have breached programming rules, according to TV regulator Ofcom. During the show, which aired in March, the presenting duo were investigating whether the use of electric collars for dogs and cats should be banned. Ofcom ruled that the show presented a rather one-sided view of the topic, during an open period of Government consultation on the matter. This means that the matter was relating to ‘current public policy’. During the show, the e-collars were tested on guests including radio host Roman Kemp, who called them ‘vicious’. 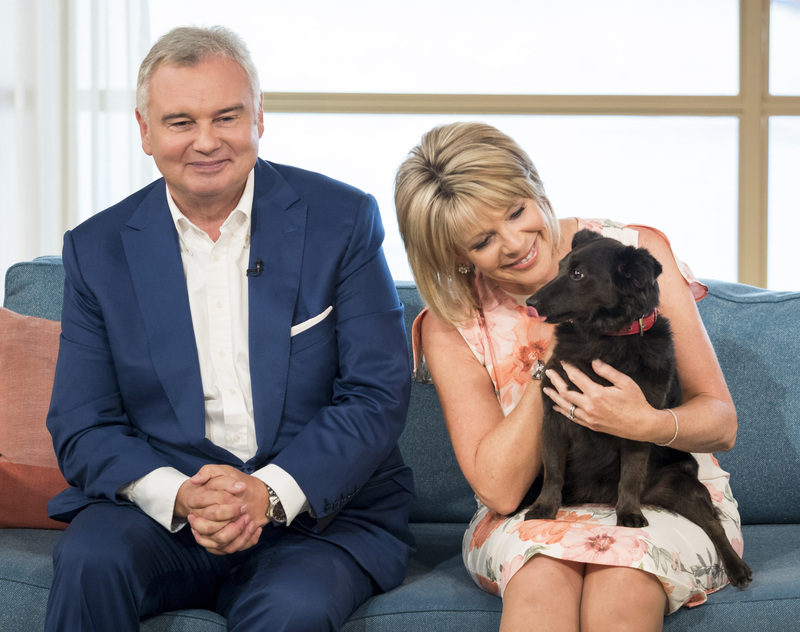 Investigators of the episode of the prime-time show also found out that husband and wife duo Eamonn Holmes and Ruth Langsford were actually patrons of the Dog’s Trust, a charity that was also quoted in the episode. Ofcom stated that this connection was not made clear to the viewing audience, meaning the impartiality of the programme had been called in to question. Eamonn Holmes and Ruth are known to be keen dog-lovers, and even have their own pet canine at home in Surrey, Maggie. Ruth regularly posts social media videos with her in them. Eamonn and Ruth have not personally commented on the issue. Since that time, the government has announced that electric shock collars will be banned in England. E-collars had already been banned in Wales and Scotland when the episode of Do The Right Thing aired.